An awesome big club in Belgium releases a new compilation album. Versuz Voiceover this time for the tv commercial. Let's put some power into this they said. As an imaging voice for several radio groups, getting a little closer on the mic and pushing out this hard sell was no problem for me. When you watch clips of this club in Belgium on YouTube you can see the audience would expect nothing less than a bit of in-ya-face voicing. 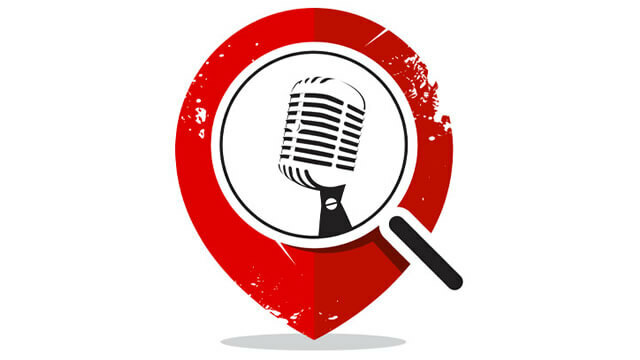 I've also provided voiceover for quite a few other music acts and projects; check out my iPop promo and my Dead Daisies Promo to get more of a taste of what I can do! 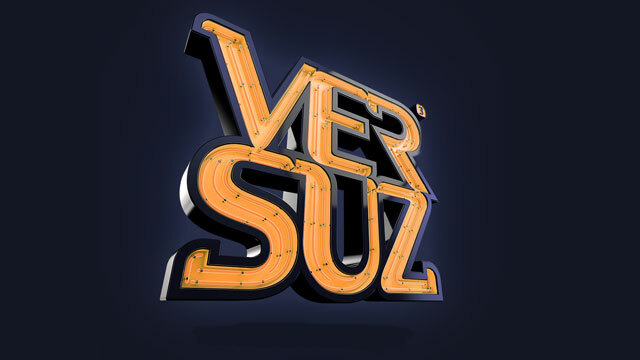 Versus is one of Belgium's biggest dance scenes, with countless top DJs and an incredible atmosphere. The crowds of people turning up to dance need something to take home with them and that's where these CDs come in. If you've had the perfect night out dancing, then it's a no-brainer to get CDs with all of the tracks chosen by the club's DJs. That's what Versus has done here and I think it's a great idea. Really nice to work with these guys and I think the video came together really nicely! Are you looking for this voice style for your next promo video? Please get in touch . I'd be very happy to send a short sample of your script to you before you book me. Please send a few lines of the script first so you can be sure I'm right for your brand. I make the whole process as easy as possible with 99% of the jobs delivered the same day.